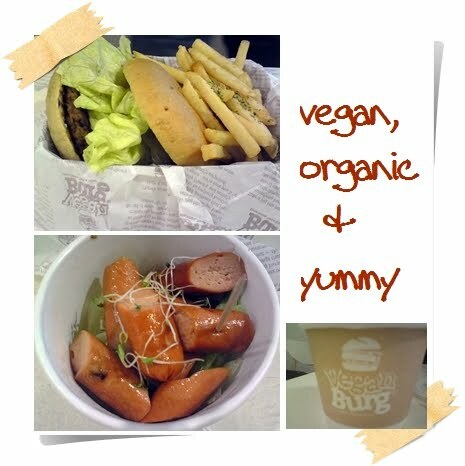 What can you expect from a burger outlet that serves only vegan burger? and of course, healthy, environmentally consious and great tasting food. I would rather the vegan franks don't taste so strong and they serve better coffee though.